Every week we like to look back at everything we have read to bring you more information about the digital divide, digital inclusion and technology trends from around the web. Today we look at San Francisco's gigabit internet plan, celebrating our technology partner win in the World Series and donating technology to students in Long Beach in this edition of the weekly plug. 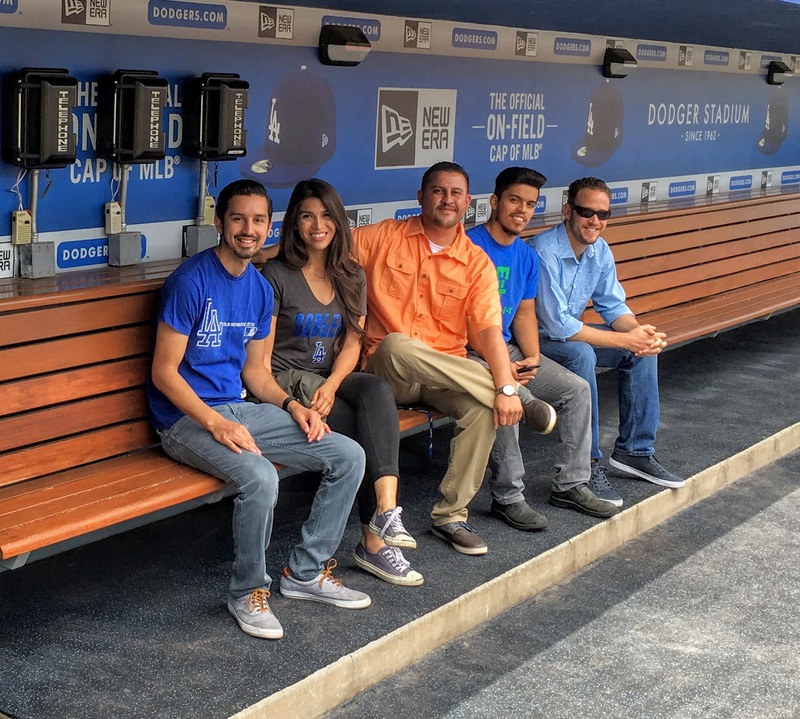 Technology Distribution Partner Wins Game 1 World Series Congrats to our technology distribution partner the Los Angeles Dodgers for winning their first World Series game in 29 years! Check out more about their recent win here. human-I-T Donates Technology To Long Beach Students We recently helped Rosario and Erica stay connected with a free Chromebook provided through our Frontier program. Now they can continue their computer training courses at home. Visit our website here to see how you can help. How can you make an impact? Check out why Mehrin made a donation to human-I-T. Stay informed with us by following on Facebook, Twitter, Linkedin & Instagram.